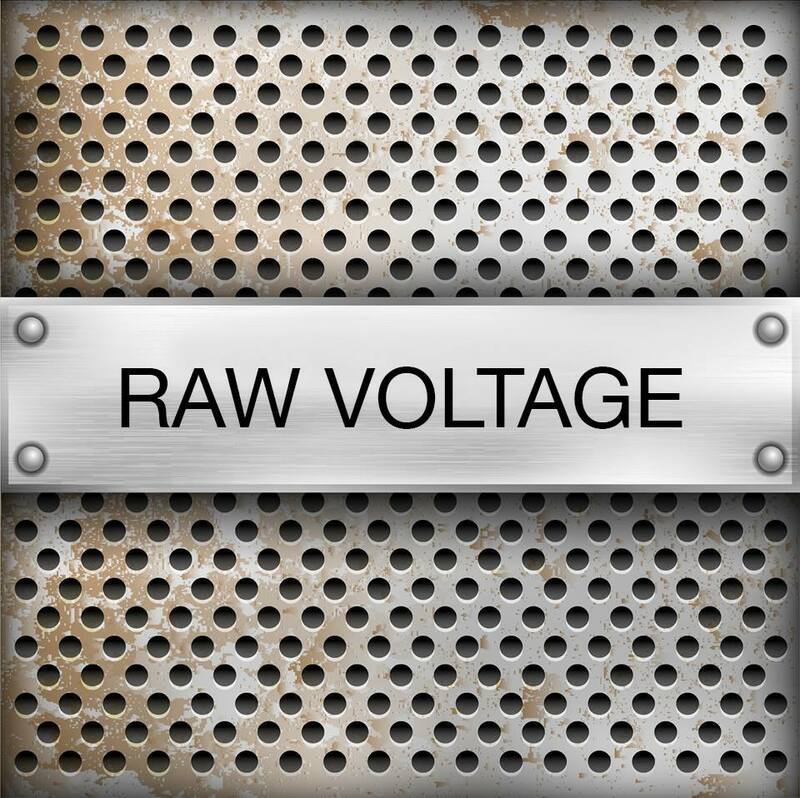 RAW VOLTAGE is the electronic dance music duo Tony Cirocco and Tony Verdelho from Leeds, UK. Covering everything from funky daytime house grooves to dark and brooding late night madness. Little is known about the duo, as they rarely appear in public and prefer to keep a low profile, even on social media. Originally signed to Floorplay Records, UK, Raw Voltage is also represented by American Dance Label Swishcraft Music.